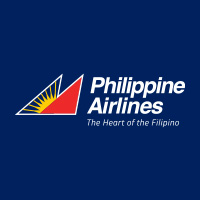 You cannot find it anywhere in the world except where it is endemic, like in Bohol. They cannot be transported anywhere like other animals because they are so sensitive and easily traumatized. Those who have attempted to smuggle them outside their habitat were unsuccessful. The Tarsiers are so sensitive, they commit suicide and die when they are touched. Therefore you cannot find it in different zoos around the world. 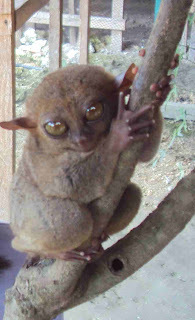 They are the world's smallest primate. 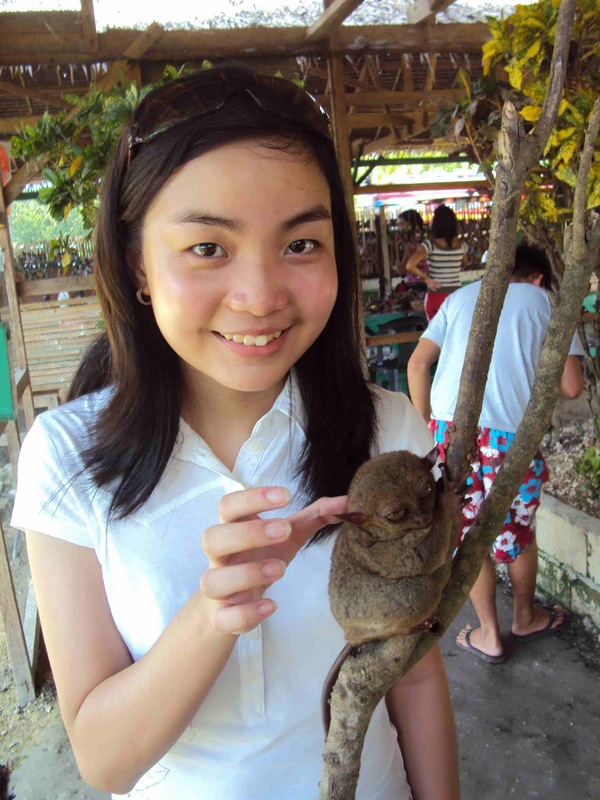 They have similar physical characteristics as the monkey. Their main diet is insects and should not be fed with meat. They commit suicide during captivity due to trauma from touching and loud noise. They’re one of the slowest fetal growth rates of any mammal, taking 6 months to reach a birth weight of 23 grams. 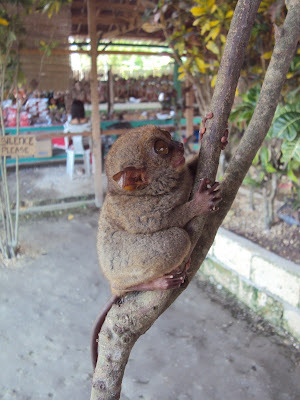 This is how close we were able to see the Tarsier. 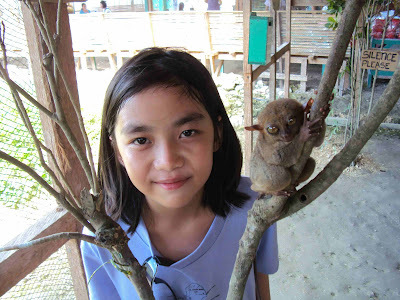 My daughter pretending to touch the Tarsier.